Police across the country are given wide latitude to search persons incident to an arrest based on the premise of officer safety. Now the nation’s states are beginning to grapple with the warrantless searches of mobile phones done at the time of an arrest. 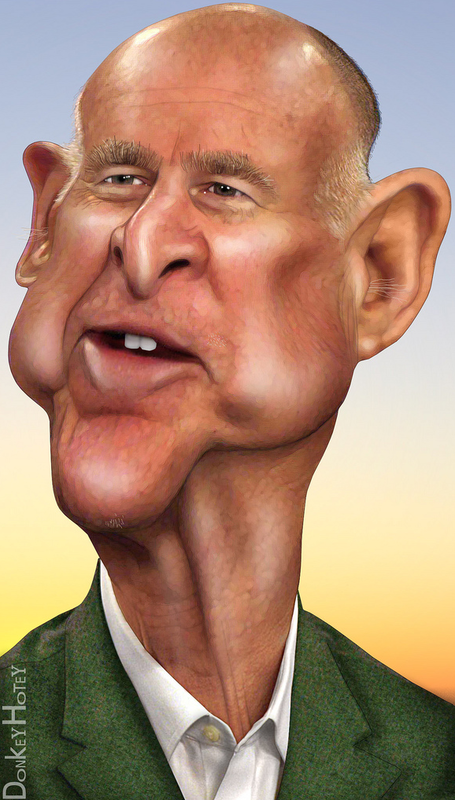 Brown’s veto message abdicated responsibility for protecting the rights of Californians and ignored calls from civil liberties groups and this publication to sign the bill — saying only that the issue is too complicated for him to make a decision about. He cites a recent California Supreme Court decision upholding the warrantless searches of people incident to an arrest. In his brief message, he also doesn’t say whether it’s a good idea or not. Instead, he says the state Supreme Court’s decision is good enough, a decision the U.S. Supreme Court let stand last week. “The courts are better suited to resolve the complex and case-specific issues relating to constitutional search-and-seizure protections,” the governor wrote. Because of that January ruling, the California Legislature passed legislation to undo it — meaning Brown is taking the side of the Supreme Court’s seven justices instead of the state Legislature. Orin Kerr, one of the nation’s leading Fourth Amendment experts, said Brown should have backed the state’s Legislature. “I think Governor Brown has it exactly backwards. It is very difficult for courts to decide Fourth Amendment cases involving developing technologies like cell phones,” he said. In 2007, there were 332,000 felony arrests in California alone. Brown’s veto also shores up support with the Peace Officers Research Association of California, a police union that opposed the legislation. “Restricting the authority of a peace officer to search an arrestee unduly restricts their ability to apply the law, fight crime, discover evidence valuable to an investigation and protect the citizens of California,” the association said in a message. That support would be key if Brown decides to seek a second term.